When it comes to toiletries, I’m a sucker for cute packaging: Simple, uniform design that doesn’t distract from your overall bathroom design. I also like toiletries that aren’t so heavy on the chemicals and perfume: Simple, natural ingredients that don’t offend the senses. 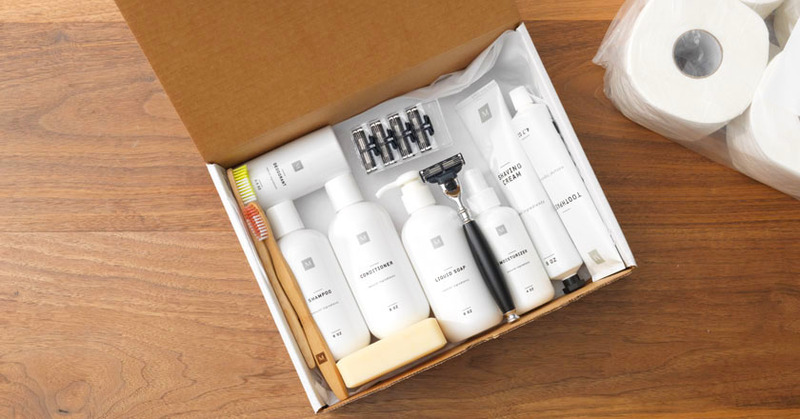 So if you take cute packaging, combine it with clean and clear ingredients, and offer it up in a convenient box delivered to my front door, how can I resist? That’s essentially what I stumbled upon when I tried out Morgans and I just had to share. Select the toiletries you’ll use. You only pay for what you put in your box. In 3-7 days your box will arrive with your Morgans basics. You’ll get an email before we ship your next box. Simply click the link if you want to adjust your order. Take a closer look at the soap! 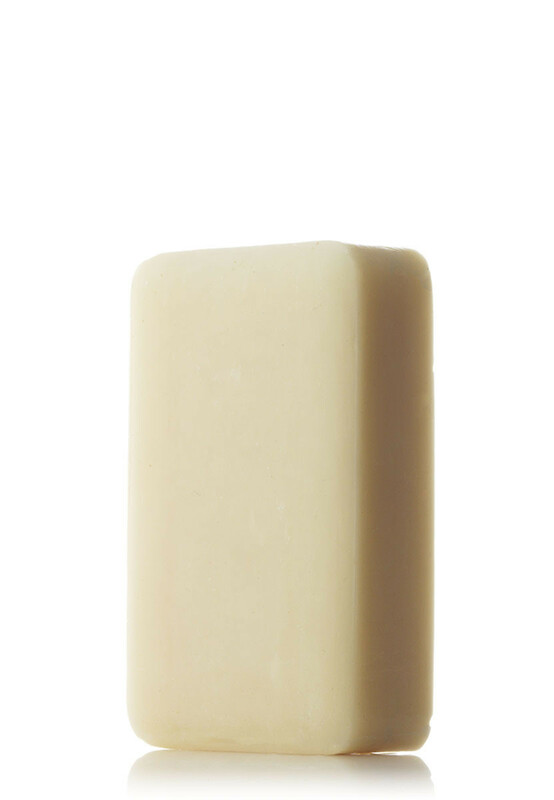 Our bar soap is a mild effective all-purpose cleanser. We love it’s subtle natural fragrance made from a refreshing blend of essential oils including Orange, Geranium, Cinnamon, Mandarin, Nutmeg, Petitgrain, Rosewood, Celery Seed, Grapefruit, and Vetiver. It’s comprised of 99.5% natural ingredients; we use high quality laboratory ingredients where it makes a healthy and superior product. We never use parabens, synthetic fragrance, sodium lauryl sulfates, phthalates or anything from formaldehyde. We don’t believe in animal testing; all of our products are vegan-friendly and non-GMO. If your interested in quality bathroom basics, delivered bi-monthly, follow the link below. I’ve never heard of this, but this is a great idea! Will check it out. Isn’t it?! Even if you just use this for a guest bathroom, it’s such a cool service.